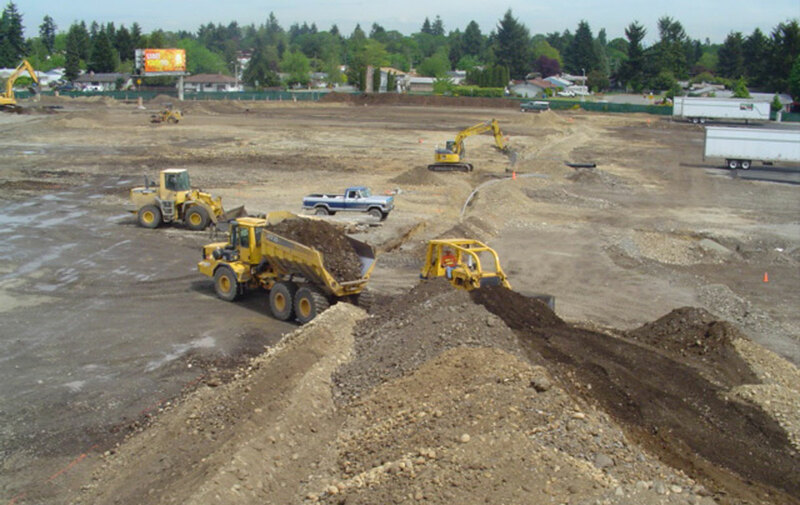 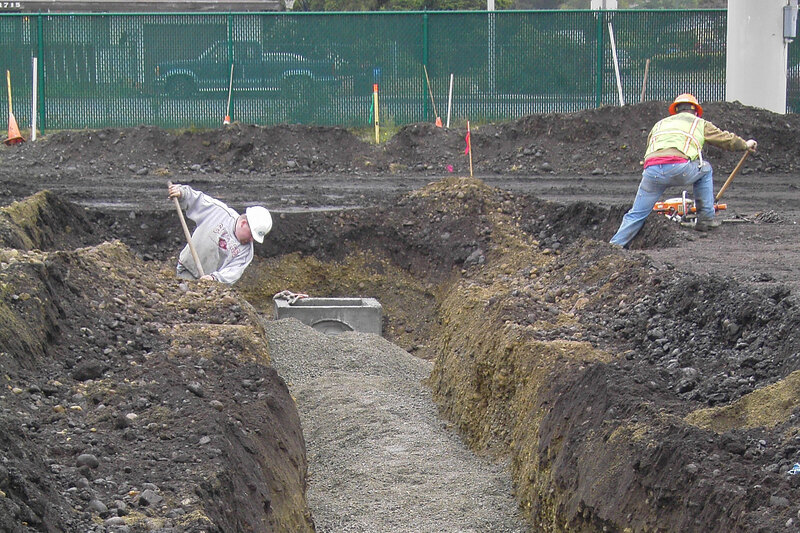 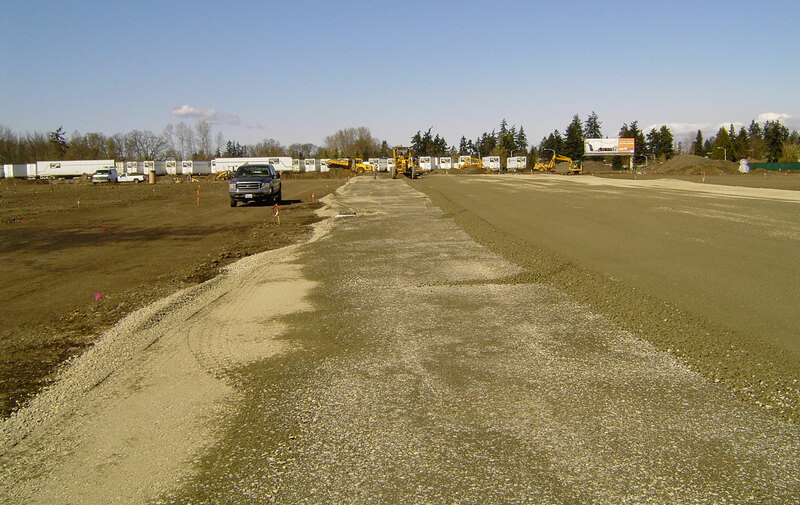 Construction of a concrete tilt building and truck yard in Spanaway, WA. 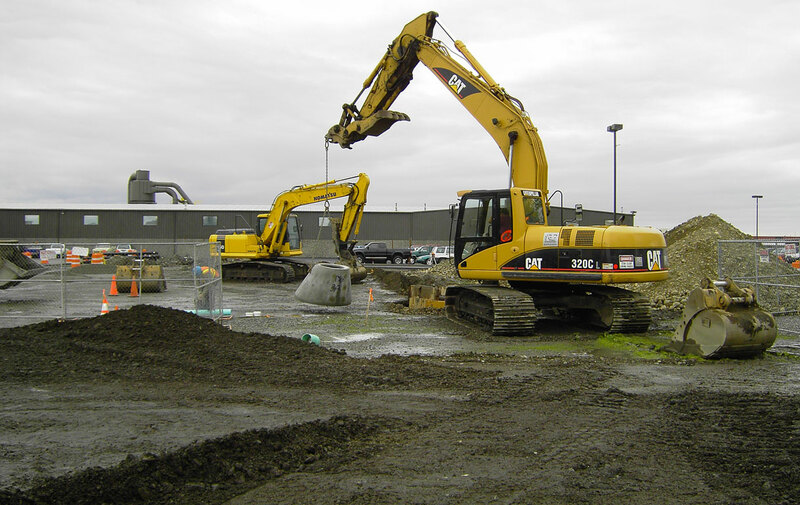 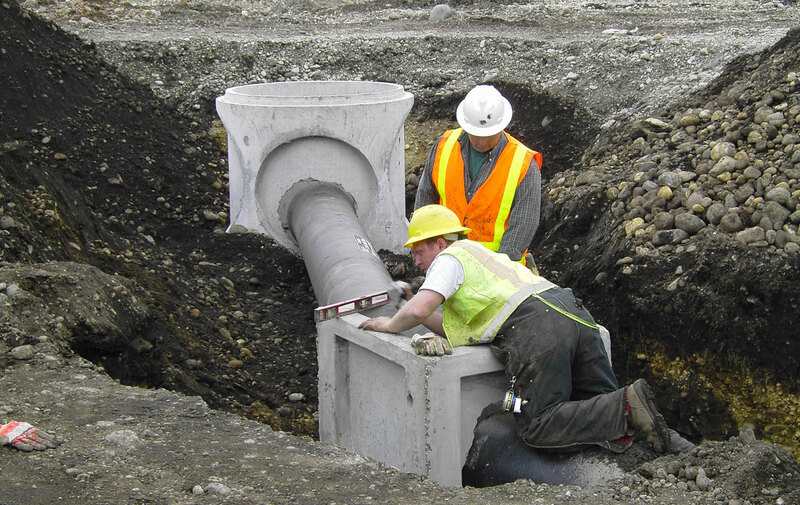 Project consisted of: A 52,903 sf two story concrete tilt up office building, fuel bay and maintance shop. 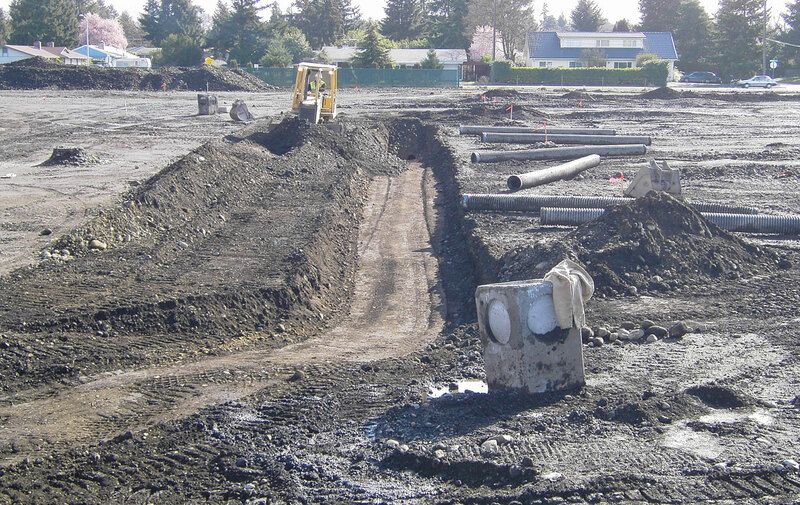 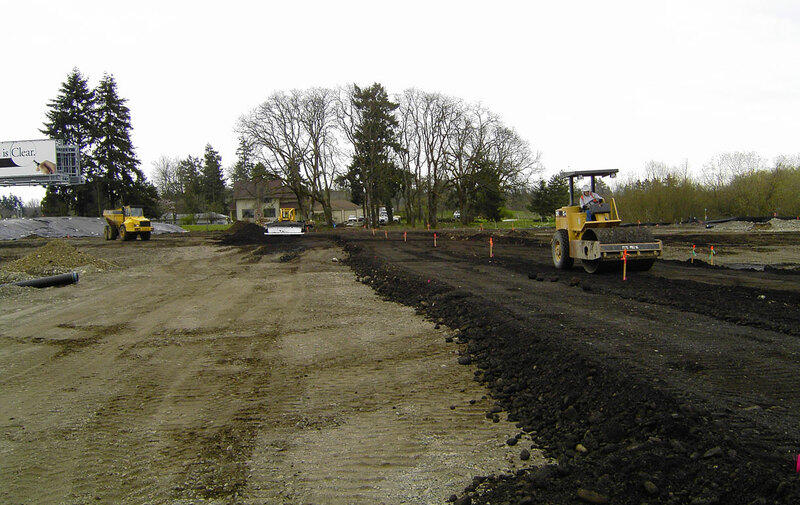 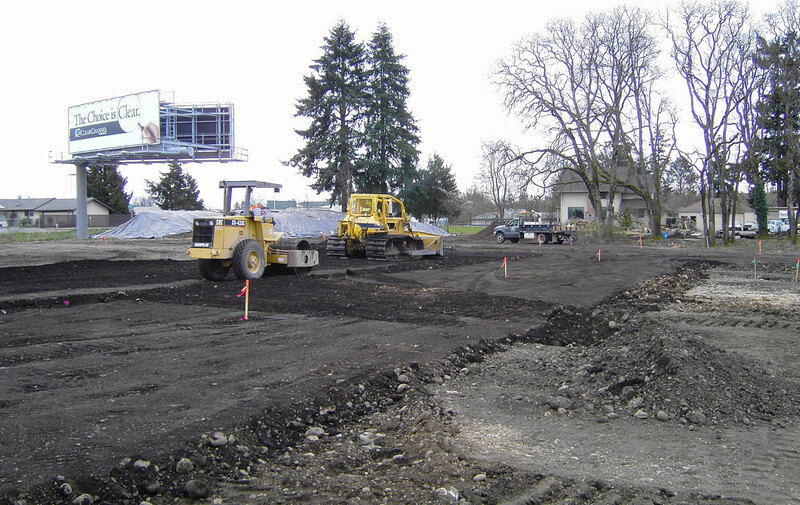 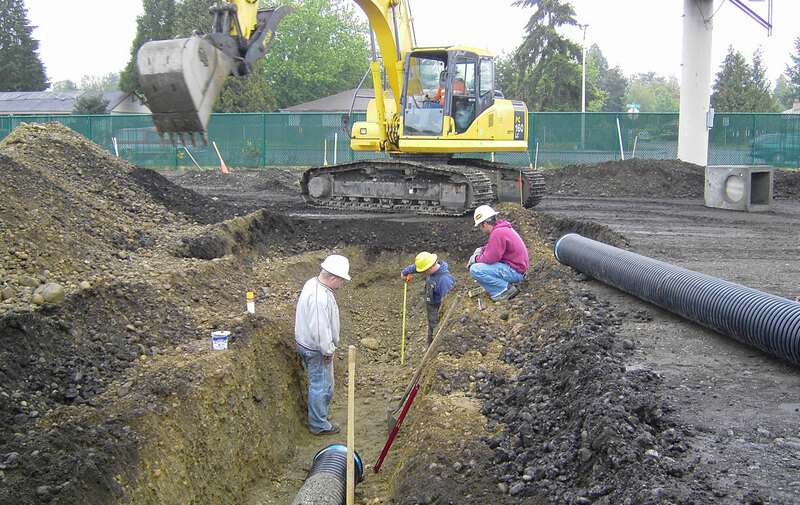 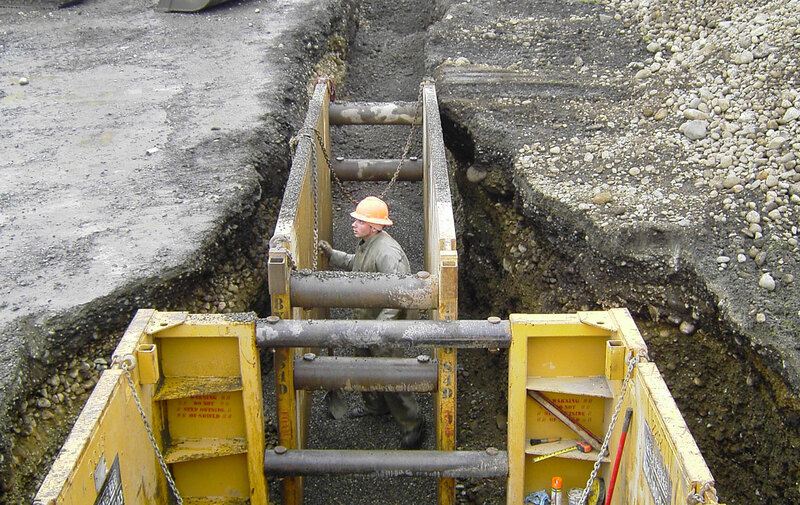 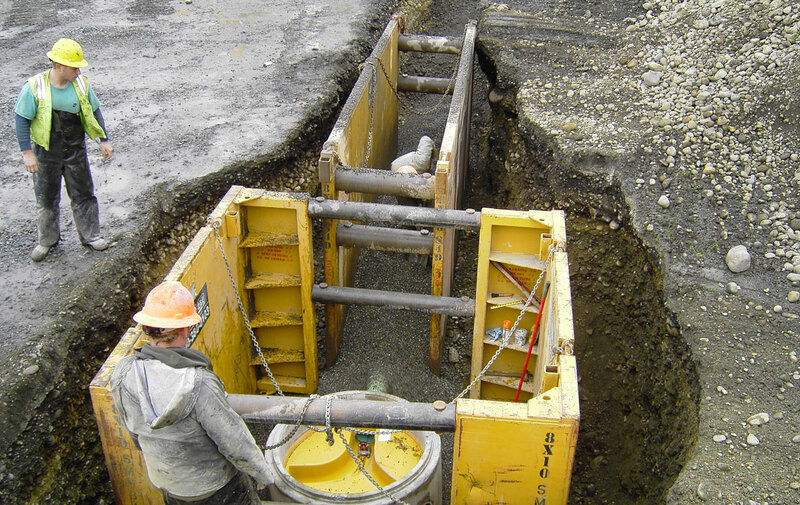 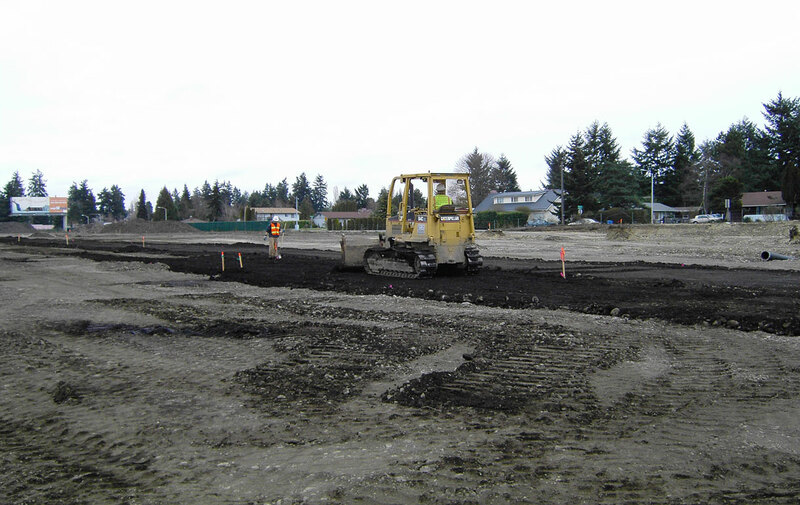 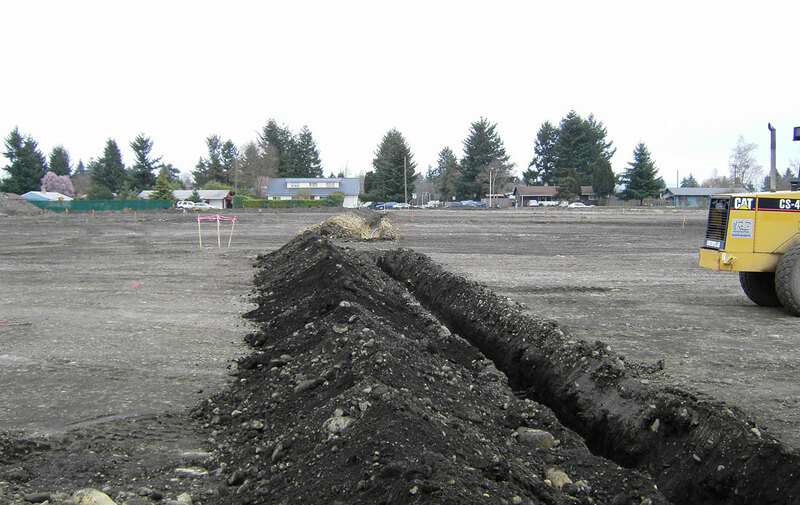 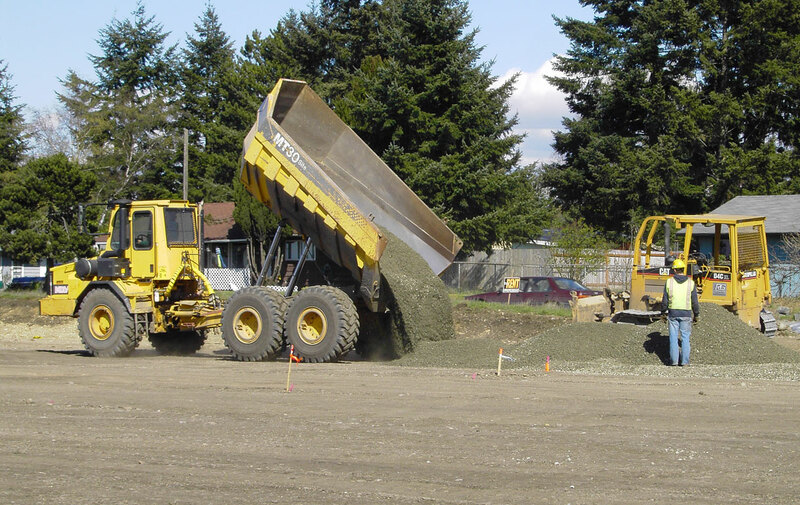 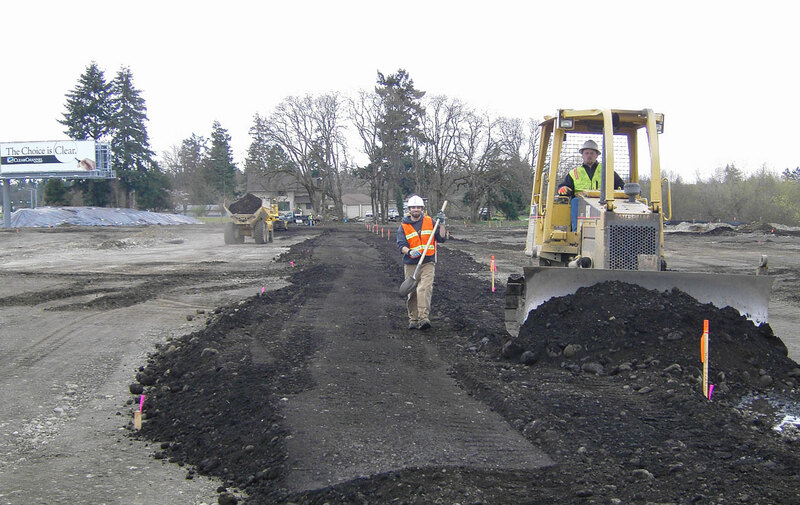 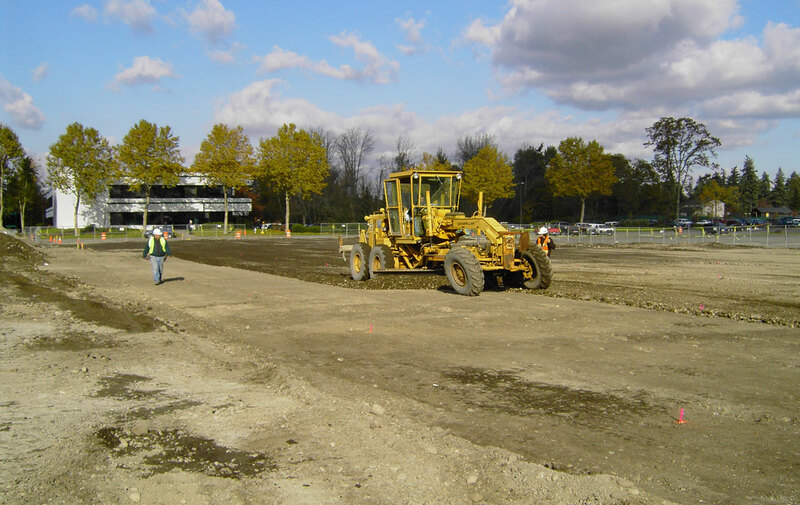 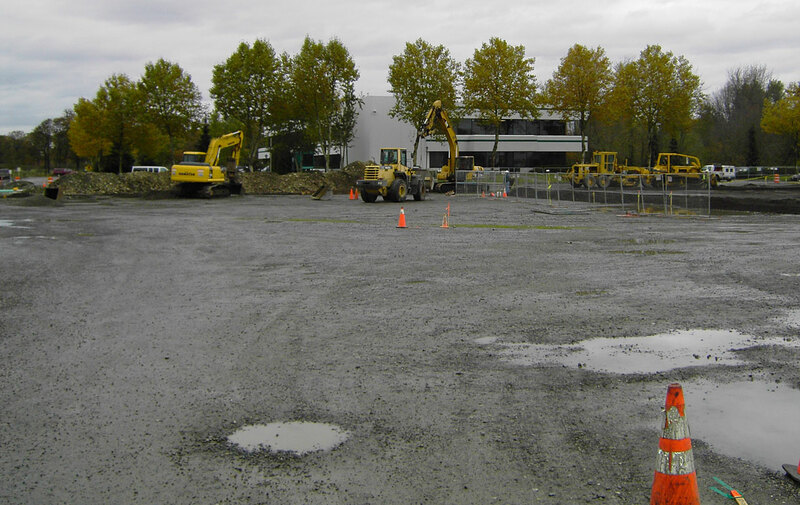 RG cleared and performed extensive site improvements including underground utilites, wetland mitigation and grading for 30 acres of asphalt paving.